Worldwide, several hundred million people suffer from high blood pressure. Of all cardiovascular health conditions, this is the single largest epidemic. The epidemic spread of this disease is largely due to the fact that, until now, the causes of high blood pressure have been insufficiently, or not at all, understood. Conventional medicine concedes that the causes of high blood pressure are unknown in over 90% of patients. The frequent medical diagnosis “essential hypertension” was established to describe high blood pressure conditions in which the causes remain unknown. Conventional, pharmaceutical-oriented medicine is confined to treating the symptoms of this disease. Beta-blockers, diuretics and other high blood pressure medications artificially lower the blood pressure (symptom-oriented approach) without correcting the primary underlying problem — a “spasm” of the blood vessel wall. Modern Cellular Medicine provides a breakthrough in our understanding of the causes, prevention and adjunct treatment of high blood pressure. 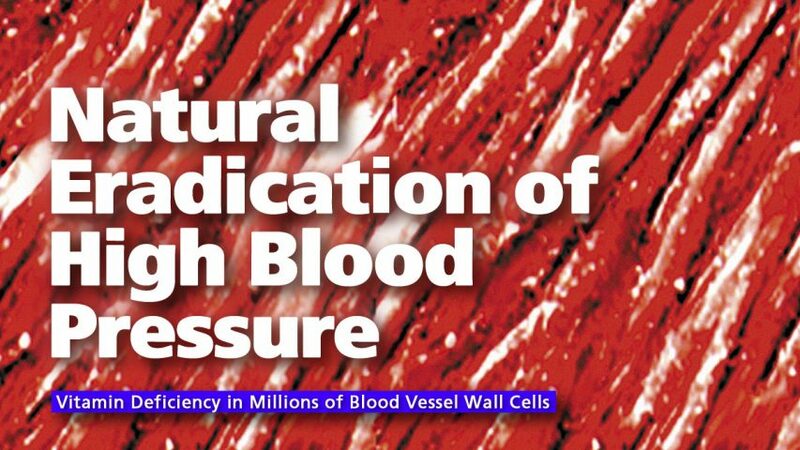 The main cause of high blood pressure is a chronic deficiency of essential nutrients in millions of artery wall cells. Among other functions, these cells are responsible for the availability of “relaxing factors” (nitric oxide), which decrease vascular wall tension and keep the blood pressure in normal range. The natural amino acid arginine, vitamin C and other components of Dr. Rath’s Cellular Health recommendations contribute to the optimum availability of these artery wall relaxing factors. In contrast, chronic deficiency of these essential nutrients can result in spasms and a thickening of the blood vessel walls, which can eventually elevate blood pressure. 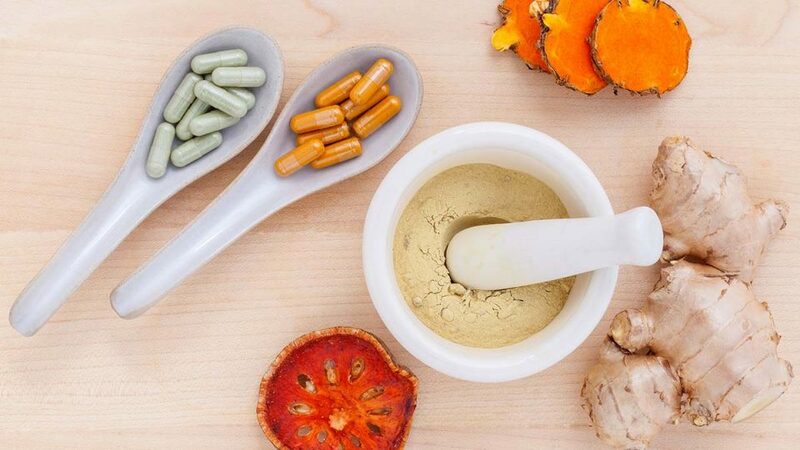 Scientific research and clinical studies have documented the value of vitamin C, magnesium, coenzyme Q-10, arginine and other essential nutrients in helping to normalize high blood pressure conditions. Dr. Rath’s Cellular Health recommendations comprise select essential nutrients that are needed for the optimum functioning of vascular wall cells and, thereby, contribute to preventing high blood pressure and helping reverse existing high blood pressure conditions. Arginine, the natural amino acid, splits off an artery wall “ relaxing factor,” a small molecule called nitric oxide. Nitric oxide increases the elasticity of the artery walls and helps to normalize high blood pressure. Vitamin C increases the production of prostacycline, a small molecule that not only relaxes the blood vessel walls, but also keeps blood viscosity at optimum levels. Magnesium, “nature’s calcium antagonist,” is essential for an optimum mineral balance in the blood vessel wall cells. Optimum mineral balance is a precondition for the relaxation of the artery walls. Lysine and proline help protect the artery walls and prevent the development of atherosclerotic deposits. This important mechanism was discussed in Chapters Two and Three of this book in detail. Since atherosclerosis is intertwined with high blood pressure, these ingredients are also essential for preventing and correcting this health condition.